Australian multi-instrumentalist, singer-songwriter and loop wizard Tash Sultana has announced a headlining show at Colorado's iconic Red Rocks Amphitheatre set for the fall of 2019. Sultana will welcome fellow Melburnian singer-songwriter Kaiit when they come to Red Rocks on Sept. 25. 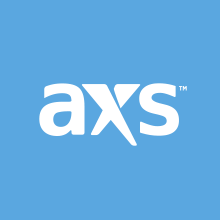 You can find ticket info on AXS by following this link. Tash Sultana received a guitar at the age of three and subsequently went on to pick up a number of other instruments. Eventually, Sultana struck out on the street to busk around Melbourne along with appearances at open mics. Sultana grabbed national attention in Australia and around the world when the video of the original song “Jungle” went viral in 2016. Sultana released their sophomore EP, Notion (Notion followed 2013’s Yin Yang) that same year. Notion went on to crack the Top 10 of the ARIA charts in Australia and Sultana followed it with the debut LP, Flow State, in August of 2018. Flow State did well around the world, hitting #2 on the ARIA charts and climbing into the Top #40 on a number of charts around the globe including, New Zealand, Canada, the Netherlands, and Germany. 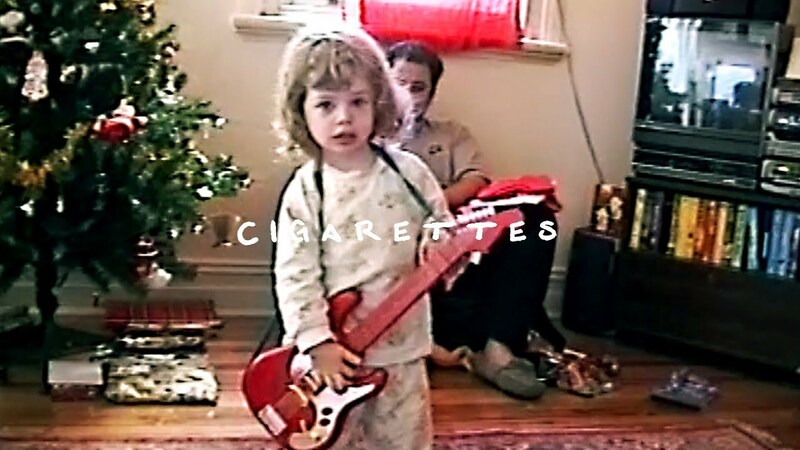 Check out the video for the Flow State single “Cigarettes” above. Don’t miss your chance to catch Tash Sultana an Kaiit when they come to Red Rocks on Sept. 25.